Shop-fitting, Office partitioning, Laminate floor, Loft Conversions, Kitchen fitting, Decking & Fencing and General Building work. A tricky par 3 over the valley to a good size green guarded by two bunkers. 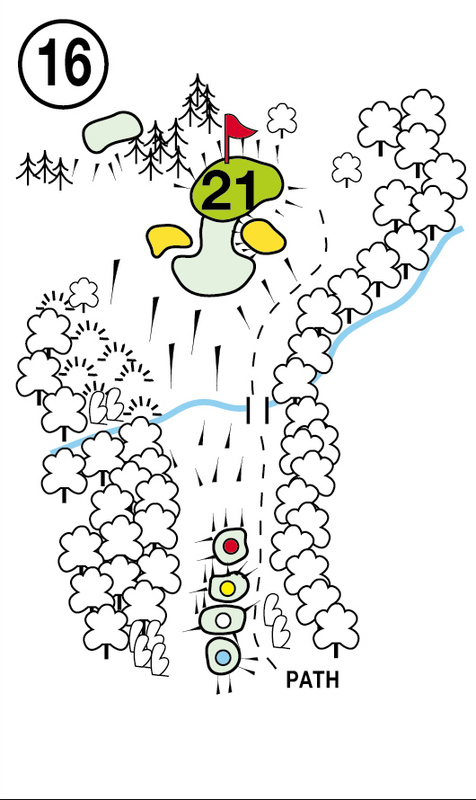 Similar to the 9th hole, over the valley for this Par 3 tee shot, but longer in distance. Short is full of danger! With two green side bunkers guarding the front, one club extra is needed here to ensure safety on the two tier green.